Mike Green - Radio Wigwam - The material of Leeds-based singer/songwriter JAAYNS is well-crafted electro with a moody, sometimes introspective, alternative edge to it. Lovemusiclovelife.com - There’s elements of Nero, early Sub Focus and Lorde. Vocally, Jaayns does resemble a more mature Kate Nash with a hint of Dolores O’Riordan. These songs are so full of atmosphere you need to hear them loud to appreciate the quality of the production. ‘Lost’ is a haunting rollercoaster of emotions, building to an explosive crescendo. Matt Barker - Matt Barker Radio - The whole EP is epic! Go get it!! You won't be disappointed!! 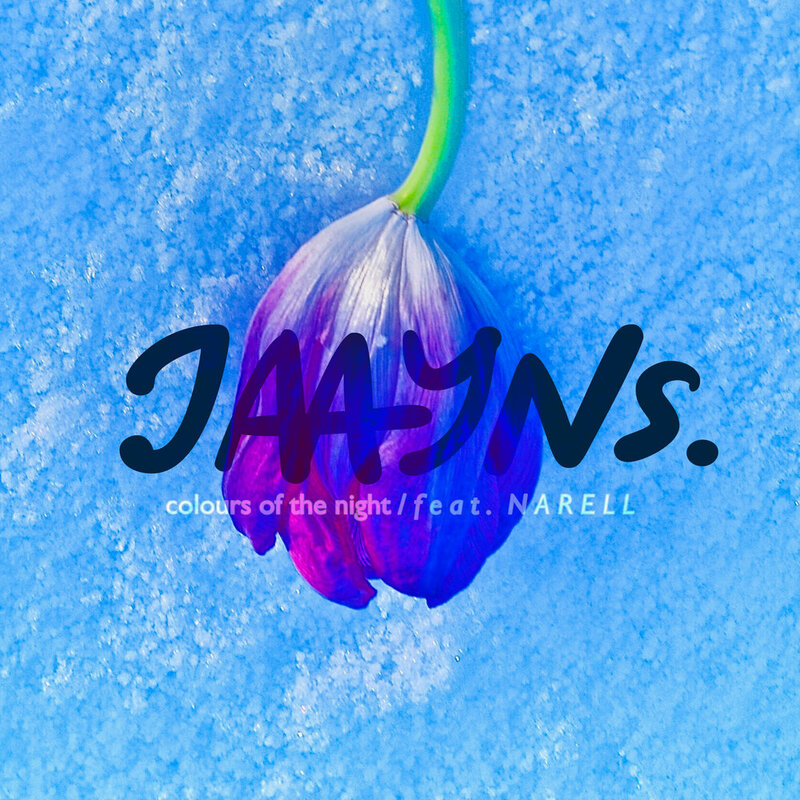 Colours of the Night is the latest single from Jaayns. The song is co-written with Narell and has been recorded, mixed and mastered by Ben Matravers at Songmason Studios in Leeds in 2018. Divide and Conquer Music Reviews - Bright White Yellow is a really, really, really cool album. If you wish to contact JAAYNS for general or media enquiries, you can leave a message here or via the social media links below.